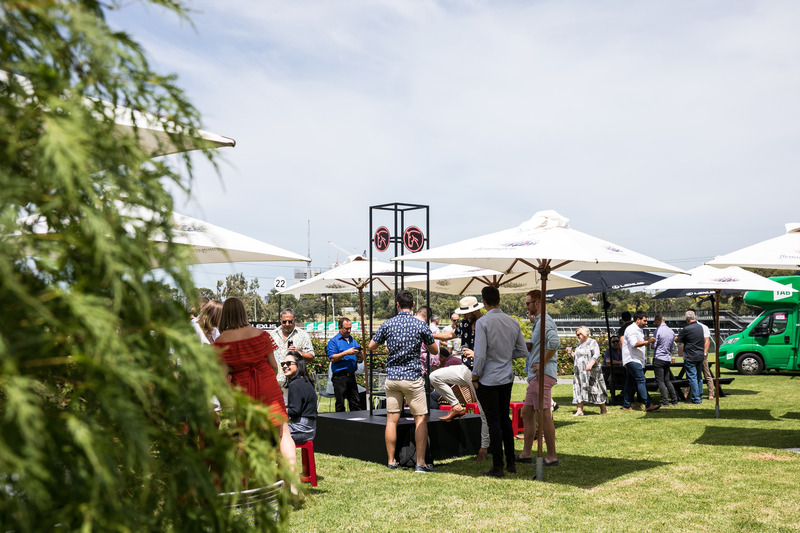 With warmer weather on the cards and a relaxed dress-code in place, the Festival of Racing was the perfect opportunity for racegoers embrace stylish comfort over the high-fashion of spring. For women, flowing maxi dresses and pleated midi skirts in metallic hues paired with an elegant button-down or off the shoulder blouse were all the rage. For the gentlemen, it was all about tailor chinos, loafers and a crisp shirt, with pinks and baby blues the go-to choice. 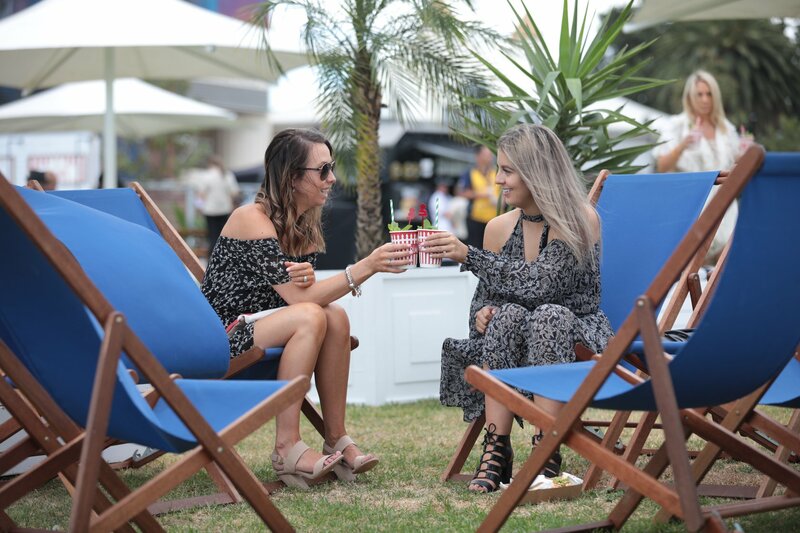 Festival of Racing was a unique opportunity for racegoers to embrace stylish comfort. 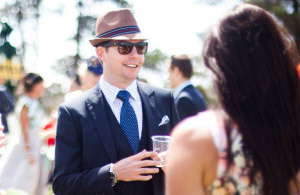 Gentlemen were treated to a more relaxed racewear throughout the Festival of Racing. 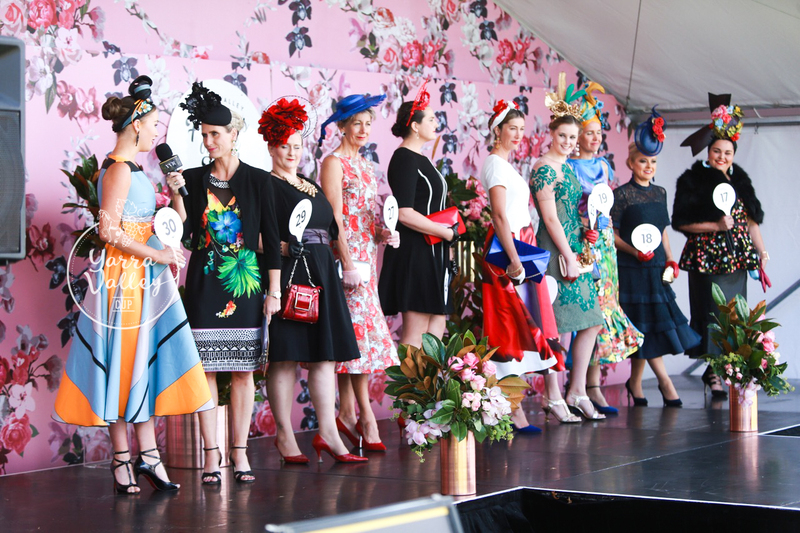 Lana Wilkinson took Festival of Racing behind the scenes to recap Festival of Racing fashion. Go behind the scenes with Fashion ambassador Lana Wilkinson as she talks men's fashion. Festival of Racing Fashion Ambassador, Lana Wilkinson takes us behind the scenes of the TVC. A rising star in and out of the saddle, get to know Festival of Racing ambassador, Stephanie Thornton. 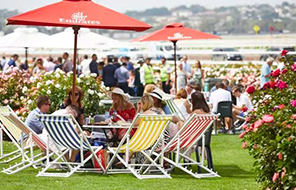 Relive all the colour and excitement of Australian Guineas Day at Flemington. 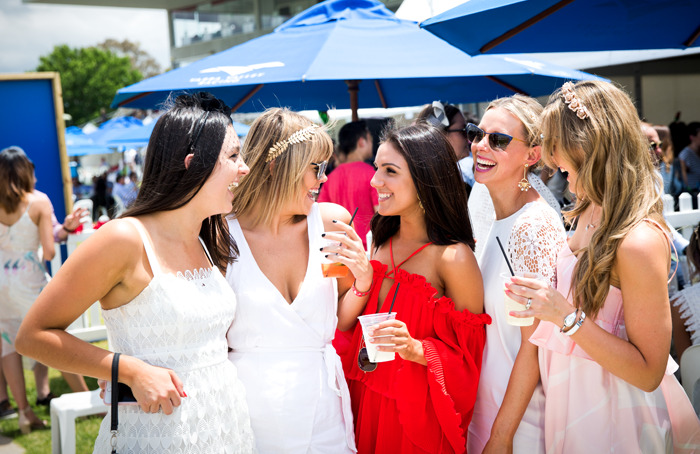 Relive all the colour and excitement of St. Patrick's Cup Day at Geelong. 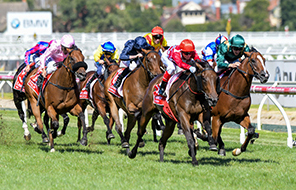 Relive all the colour and excitement of Super Saturday at Flemington. 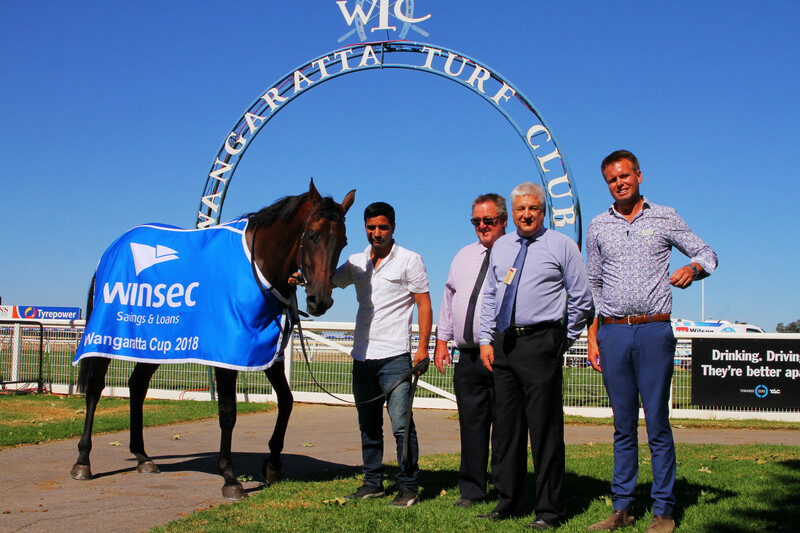 Relive all the colour and excitement of Wangaratta Food & Wine Cup Carnival. 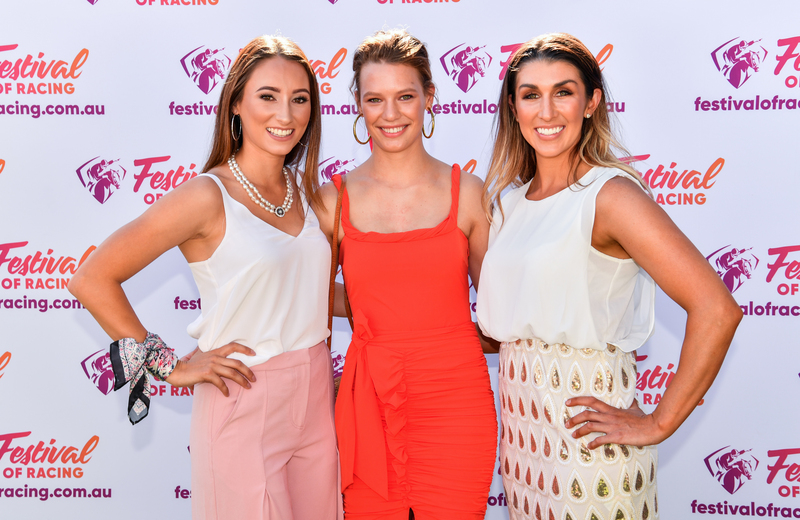 Stars on and off the track gathered to launch the 2018 Festival of Racing. 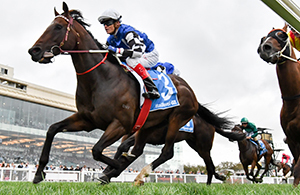 Relive all the colour and excitement of Ladbrokes Blue Diamond Stakes Day at Caulfield. Relive all the colour and excitement of Black Caviar, The Great Horse Raceday at Flemington. Relive all the colour and excitement of C.F. Orr Stakes Family Day at Caulfield.